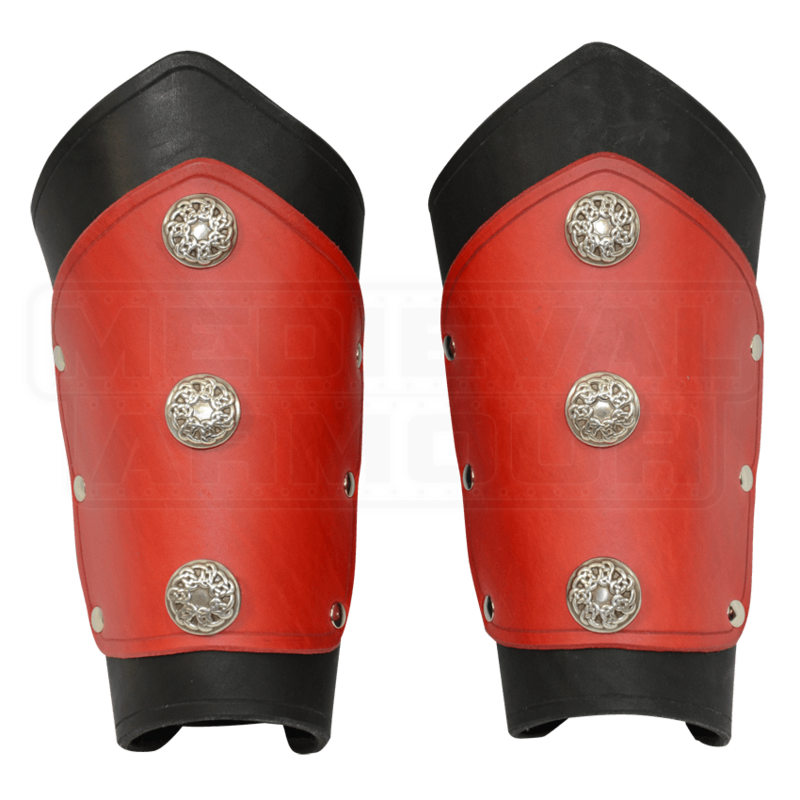 The Deluxe Celtic Bracer has a classy look, armor grade protection, and a variety of inside accent colors to choose from. 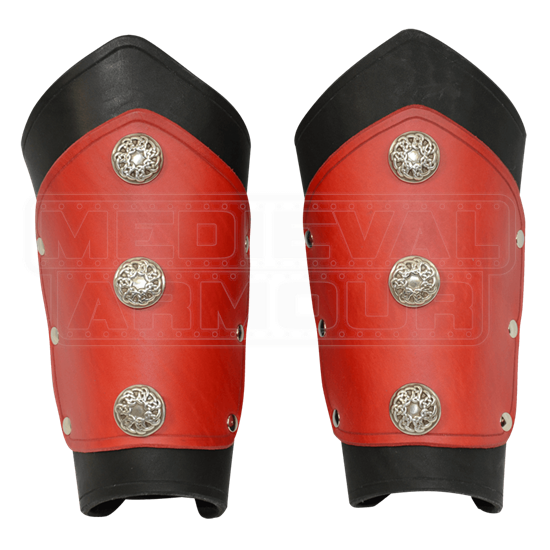 The Deluxe Celtic Bracer will provide arm protection during that re-enactment fight. It is a classic bracer with a Celtic charm. The inner section comes in a variety of different colors, including blue, brown, black, red, or green.